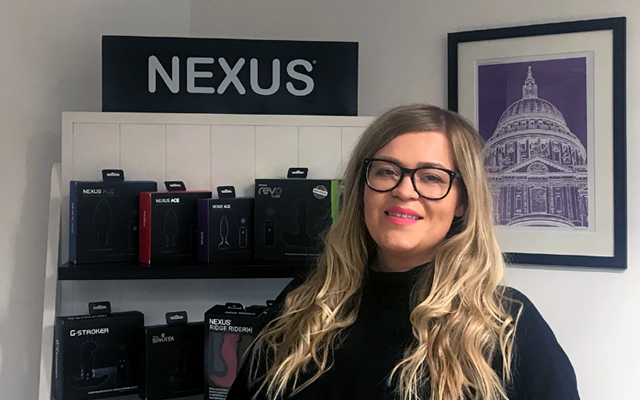 Nexus has announced that it is welcoming back Chloe Pearce as its international sales manager, following the departure of Kerri Middleton. Chloe was part of the original Nexus team that helped to build the brand, and she spent seven years moving up through the ranks at the company during her first stint with the luxury pleasure products manufacturer. 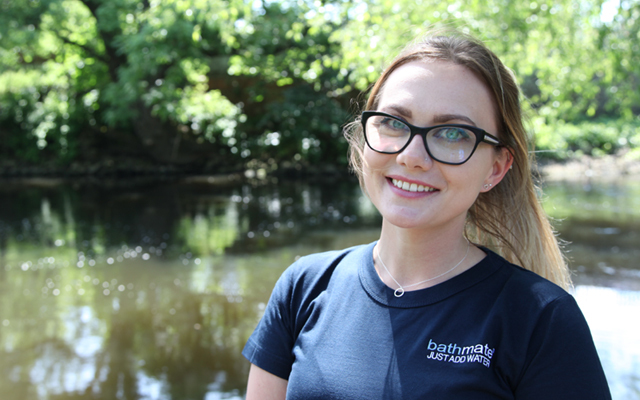 In her two years away from Nexus, Chloe worked in both the pharmaceutical and beauty distribution industries, gaining a wealth of new skills and experience which should prove invaluable during her new role at Nexus. Nexus concluded its announcement by expressing its gratitude to Kerri Middleton for her time at Nexus and wished her luck in her new position.